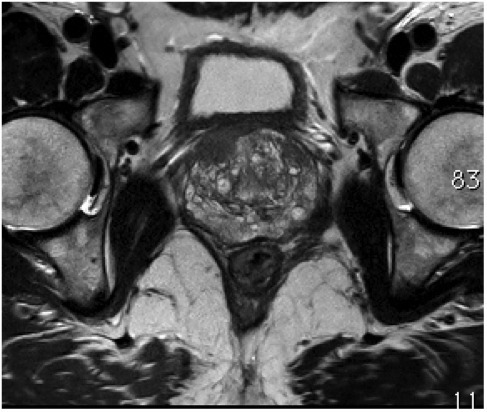 Multiparametric prostate MRI scans have changed urological practice in the management of suspected prostate cancer. This examination allows for a more individual analysis of this complex disease, and thereby to choose the best treatment. For this reason, these MRI scans should be done thoroughly and by an experienced team. The technical aspect is important to obtain high quality images. However, all phases, from preparation to the patient's biopsy, should be respected, and always with a patient-centred approach. The key to success is teamwork. 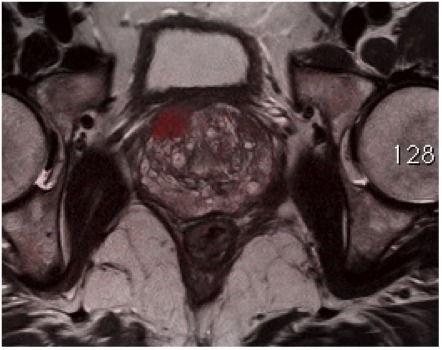 The multiparametric MRI performed with a 3-Tesla system involves morphological and metabolic sequences of the prostate for detecting small cancers at an early stage. Image acquisition is quick and painless. 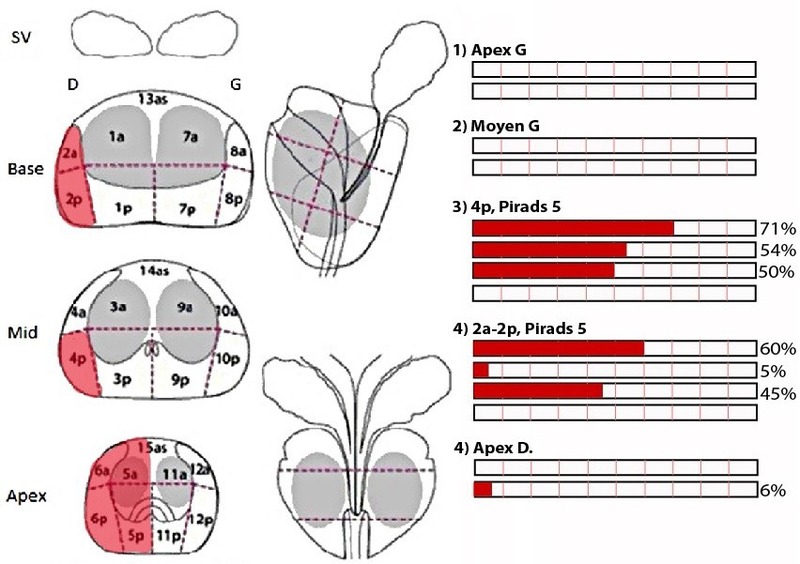 Associated with clinical analysis, this technique is valuable in the diagnosis of prostate diseases. 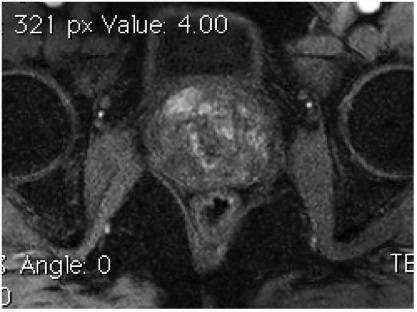 If a suspicious lesion is discovered, the radiologist marks the target in order to guide the urologist for a biopsy. 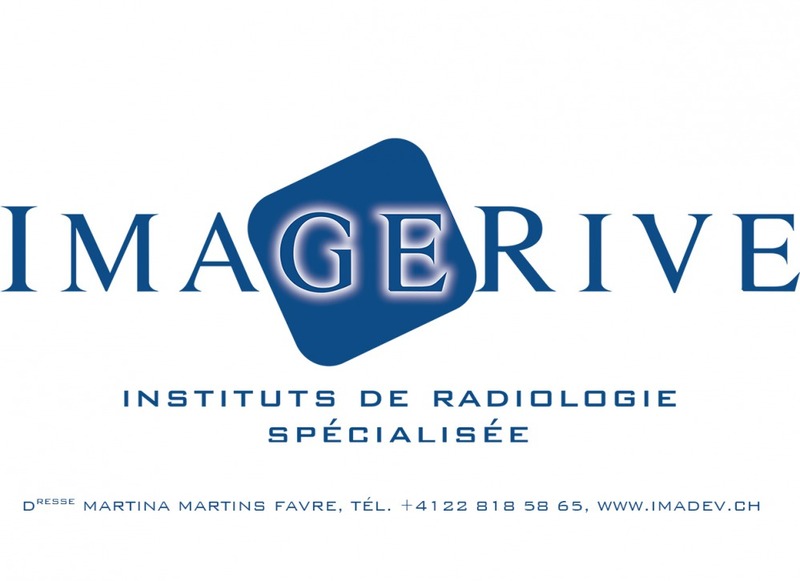 The radiological report is done rigorously according to the recommendations of the ESUR guidelines, including the PI-RADS score for risk stratification. According to the literature, MRI performance for the identification of cancer has an excellent negative predictive value of 97% in peripheral areas for lesions larger than 0.5 cc. Multidisciplinary meetings and radio-pathological conferences help improve the management of this “chameleon” disease.